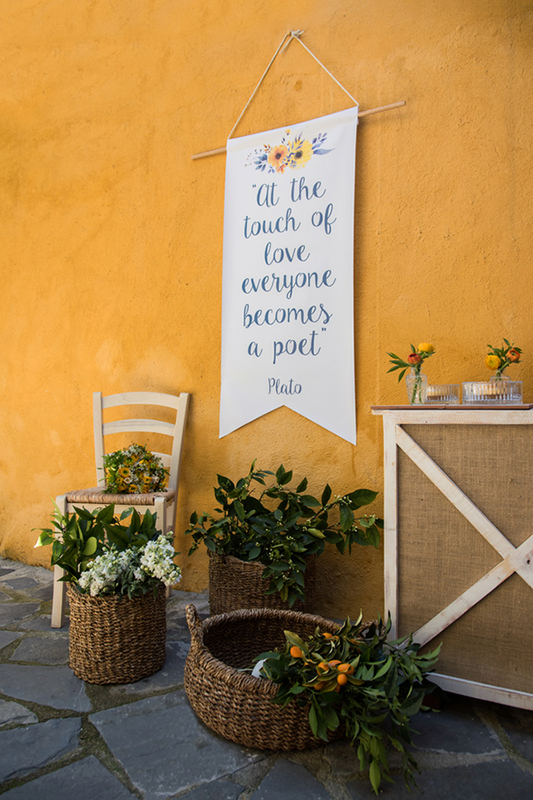 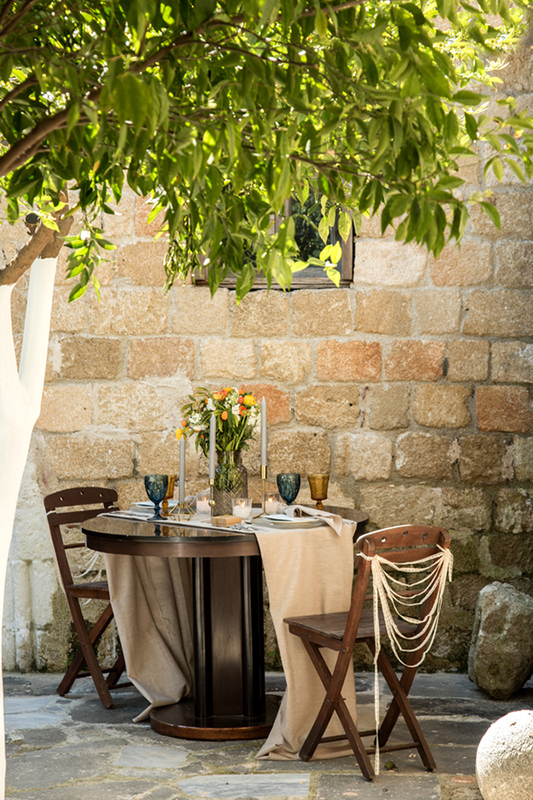 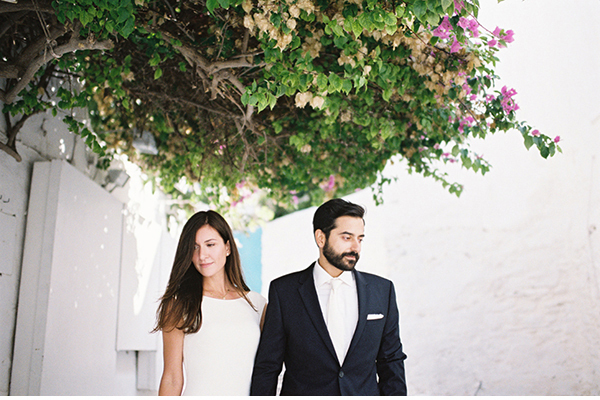 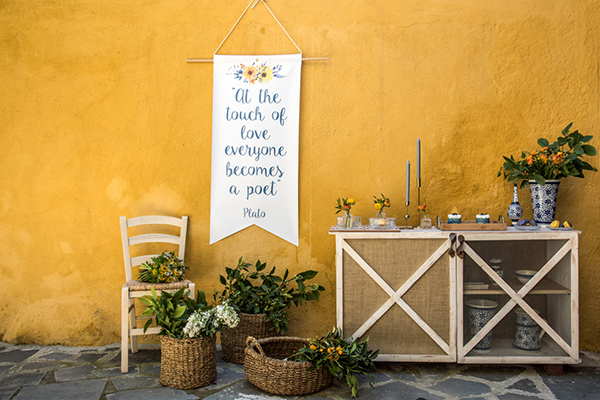 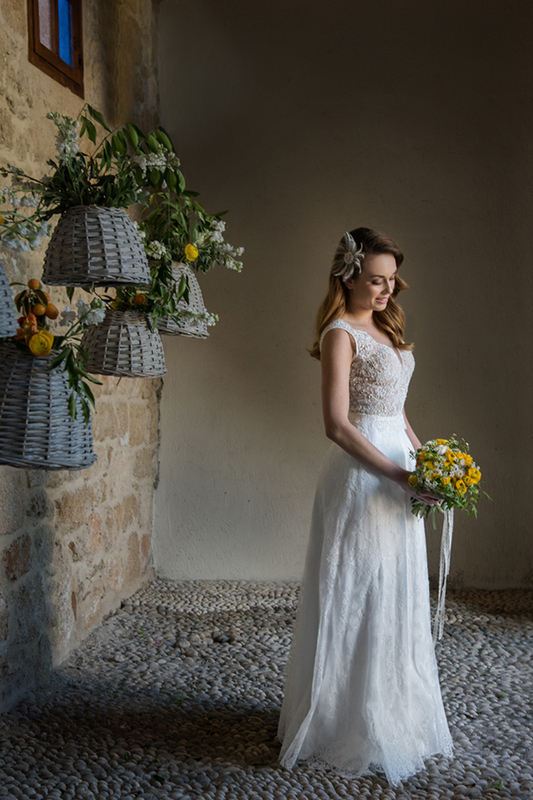 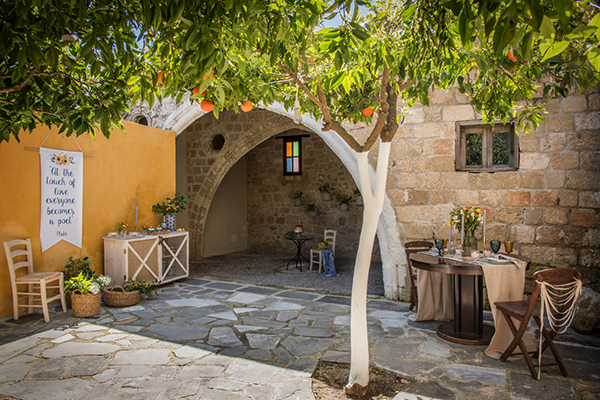 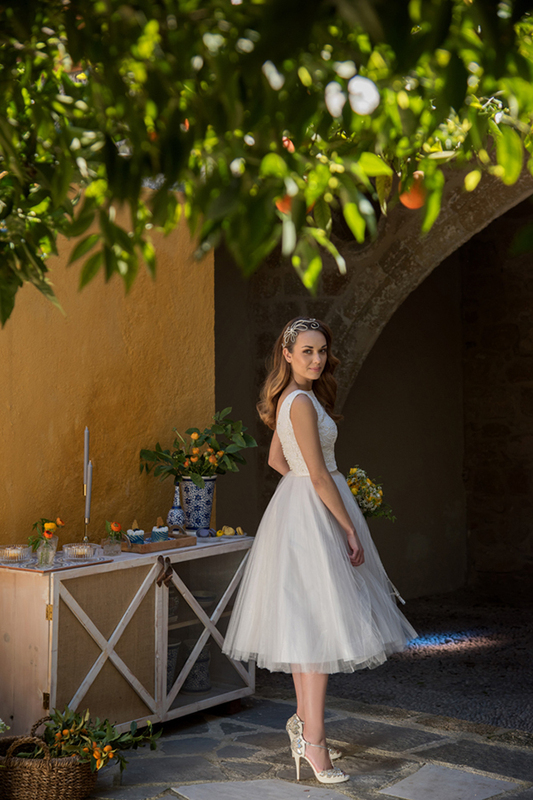 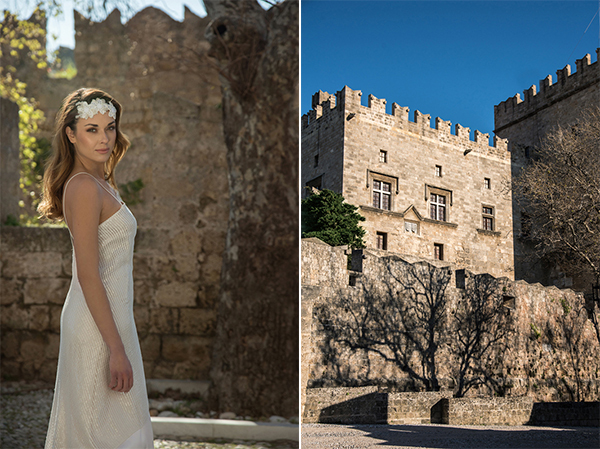 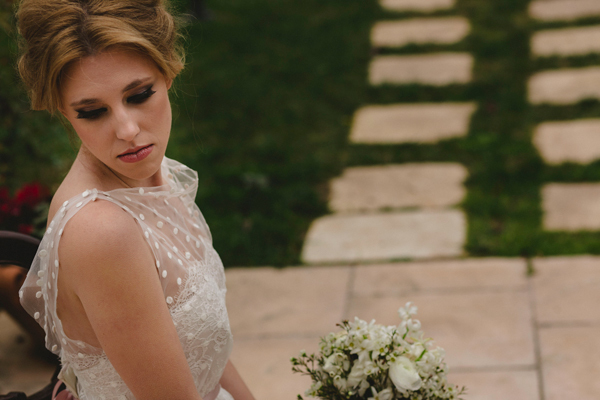 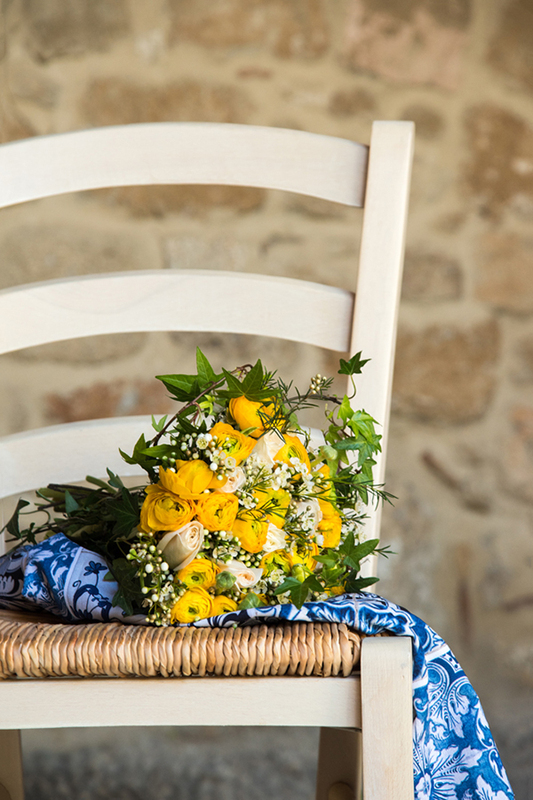 We are sharing today a colorful and bright wedding shoot that took place in the beautiful city of Rhodes, Greece. 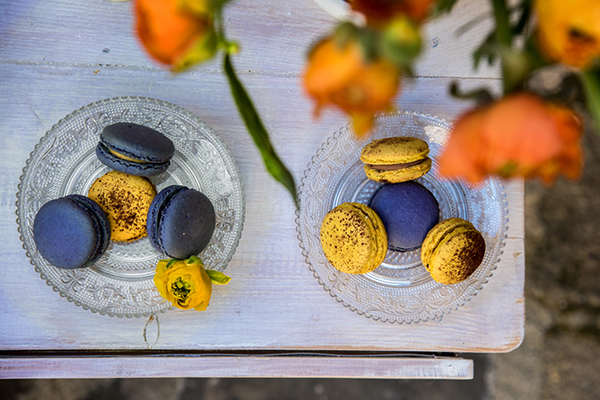 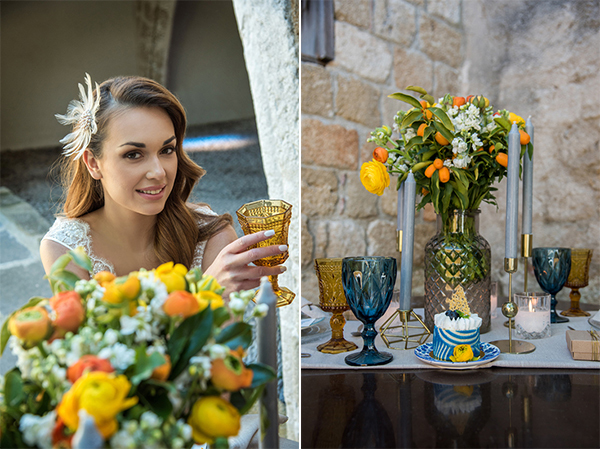 Yellow and blue were the main colors used for the decoration; from the lovely flower arrangements to the table setting details. 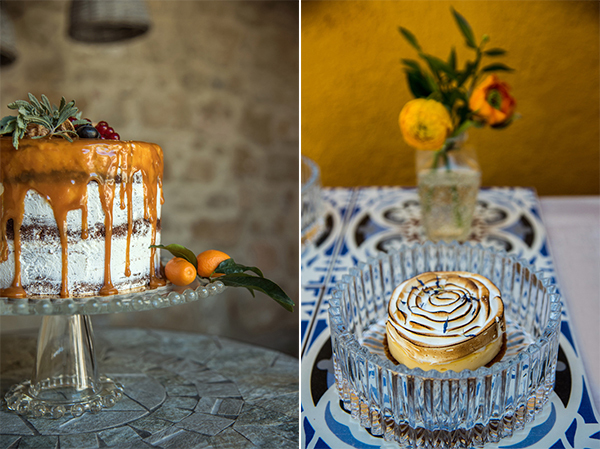 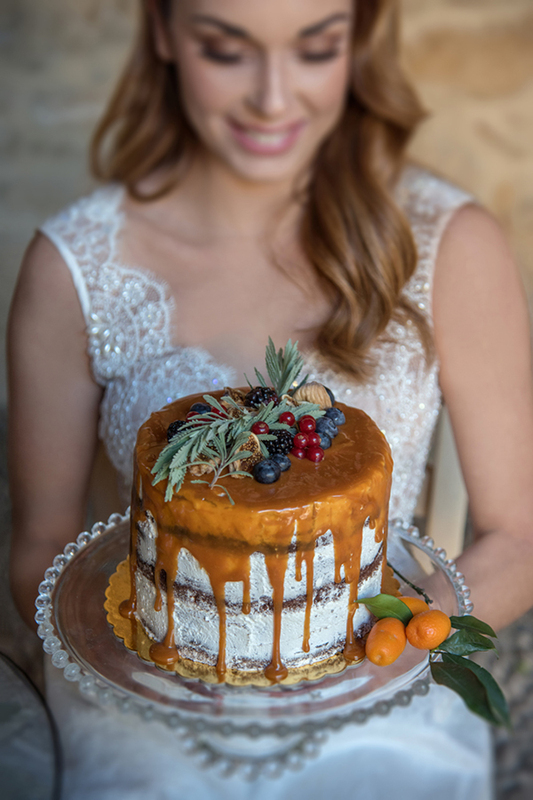 The unique wedding cake with caramel and fruits fitted perfectly to the bright theme and the modern wedding dresses used were just gorgeous! 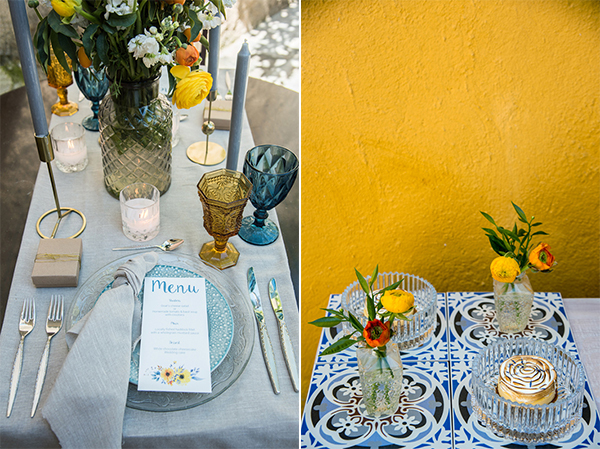 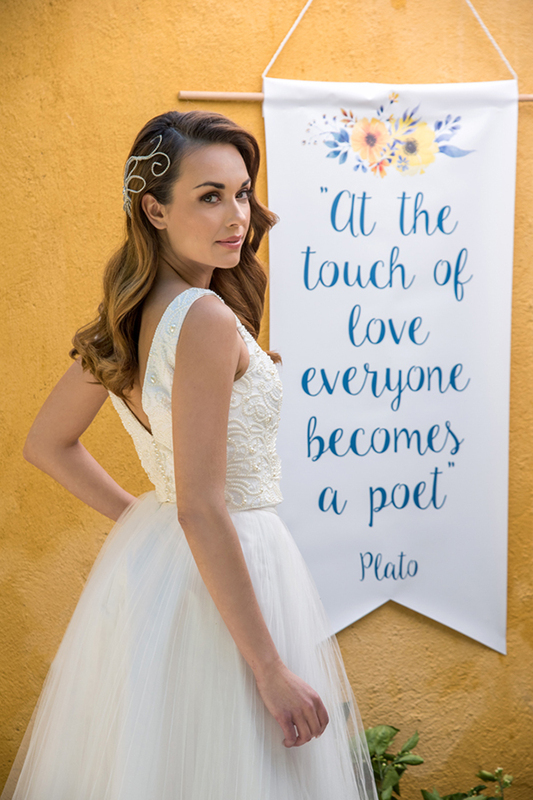 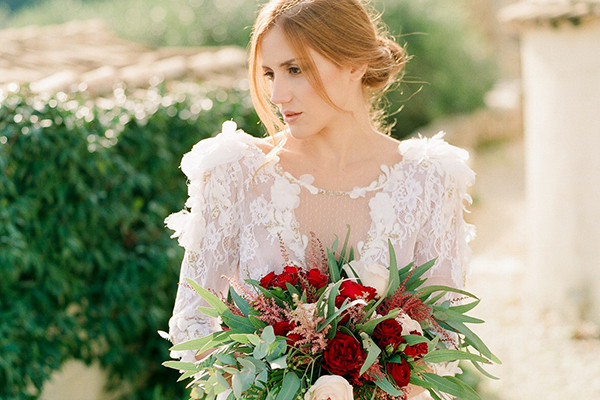 The prefect inspiration shoot for every bride dreaming of a colorful and bright wedding!